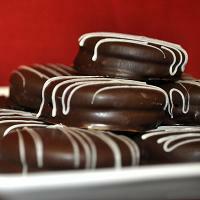 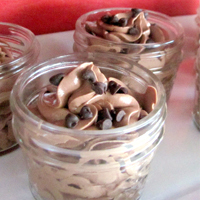 Delicious and easy chocolate mousse recipe. 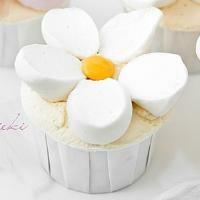 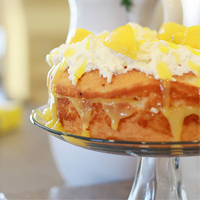 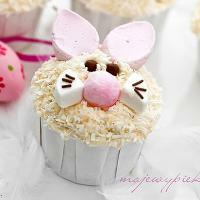 Decorate Easter cupcakes with marshmallows! 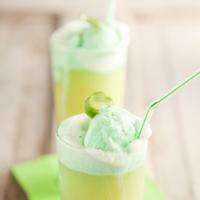 Paula Deen's lime sherbet punch.